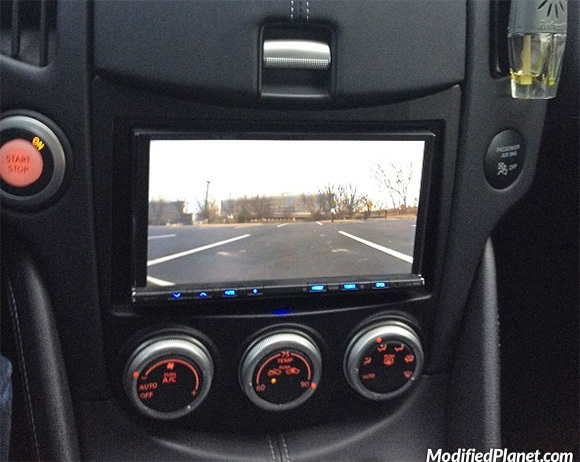 Modified 2010 Nissan 370Z featuring an Alpine IVA-W505 Navigation head unit with backup camera. 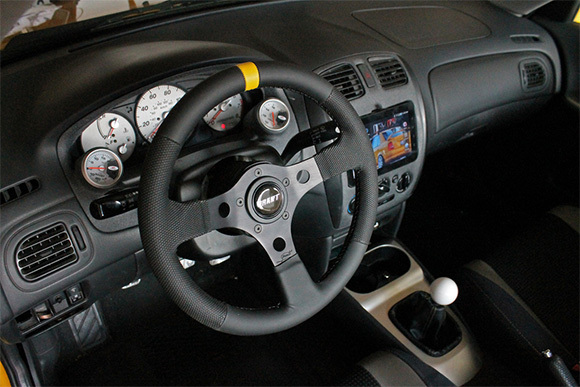 Modified 2003.5 Mazda Mazdaspeed Protege featuring a Grant Performance GT steering wheel, boost gauge, volt meter and double din navigation system. 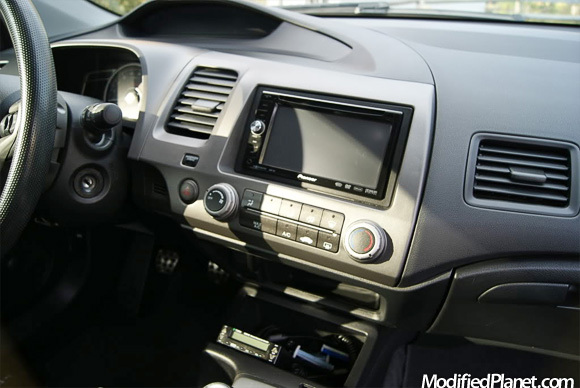 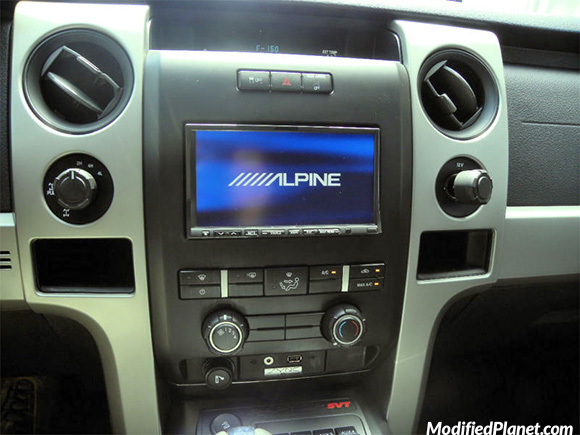 Modified 2012 Ford F150 SVT Raptor featuring a Alpine INA-W910 DVD Navigation System. 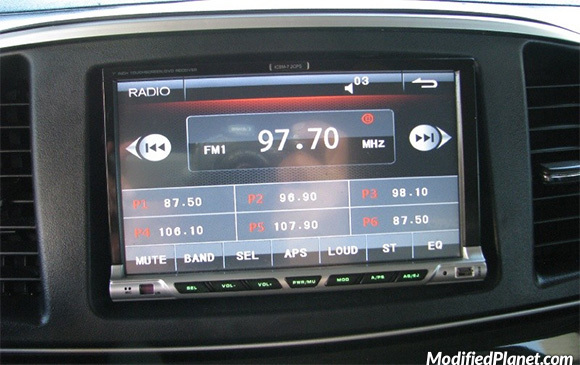 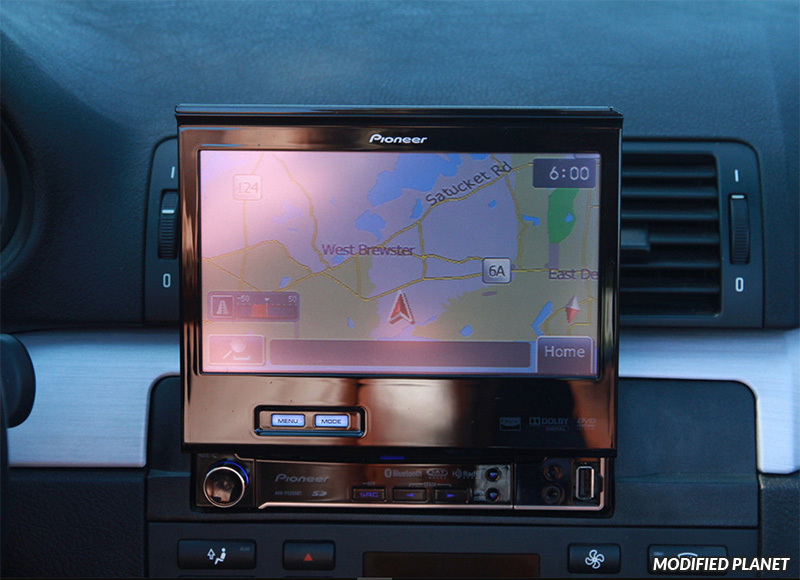 Pioneer AVIC-D3 DVD Navigation installed on a modified 2007 Honda Civic Si coupe using a stereo installation dash kit. 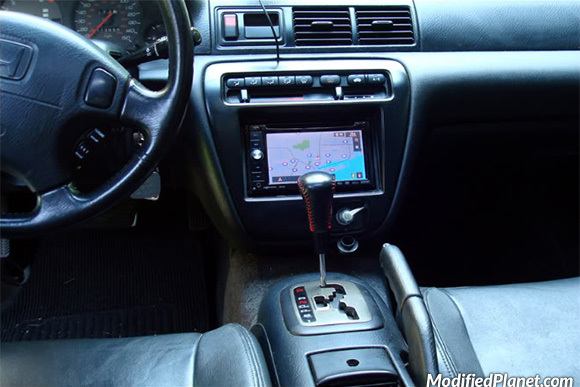 The owner of this Skoda mounted every navigation gps unit he could find. 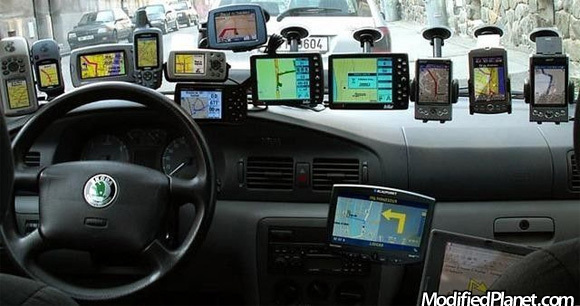 We doubt he’s going to get lost.